A friend of mine is currently pregnant, and we were having a discussion about her plans to breastfeed. She told me she wanted to breastfeed for the first 3 months, but then she would switch her baby to formula, because she didn’t think she would have the time to pump, and she thought it would be too difficult once she returned to work. Now, I am 100% for women making their own choices on how to feed their babies. However, since she seemed interested in the benefits of breastfeeding, I did share with her how I am able to breastfeed and pump for my baby, who goes to daycare, in case she decides she wants to continue breastfeeding after her maternity leave. I was able to breastfeed my first baby for 15 months, while working a full-time job. I am still breastfeeding my second baby, who is now six months old, and I am still working 🙂 Neither one of them have ever had formula, and I can say that while it is probably easier to formula feed as a working mom, breastfeeding was important enough to me that I was willing to pump for a year at work, with each baby. When my son was born, even though I had already gone through a year of pumping (5 years ago), I was still a little freaked out about the logistics of pumping at work. Where do you do it? What supplies do you need? How do you keep your pump parts clean between pumping? There are a few questions to answer, but once you get those down, it really is not a big deal, and it is a nice break I get twice a day. 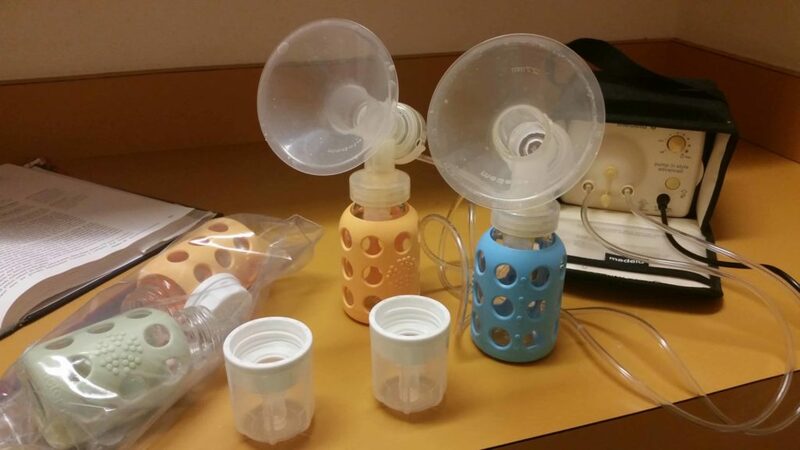 If you’re expecting and want to know what pumping at work entails, here is what I do to breastfeed and pump for a baby in daycare. An (electric) breastpump – they do make manual breastpumps that are cheaper, but if you’re going to pump everyday, you really need an electric one. Trust me on that one. I used the madela pump in style, and it has made it 5 years, 2 babies and 18 months of pumping. Check with your insurance company, because many policies will cover the cost of the pump, so you pay nothing out of pocket! Bottles – Ooh, the options! I have used quite a few, and have 3 different ones to recommend. For the baby with colic and gas, I recommend trying Dr. Brown’s bottles (but they are a pain to wash). 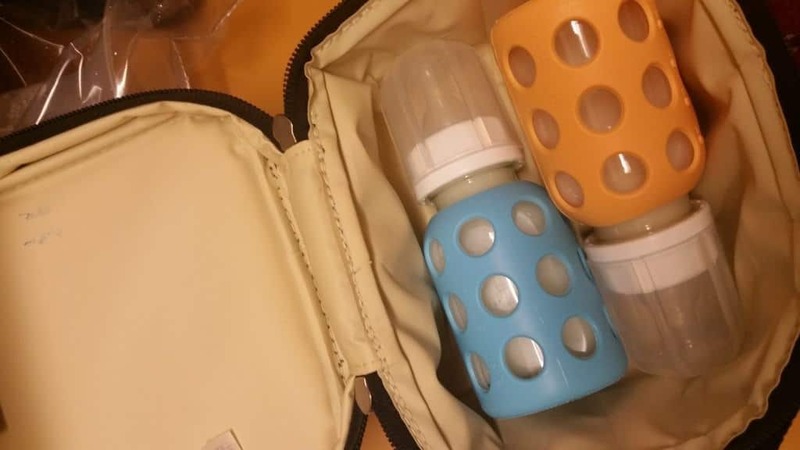 For convenience, I recommend Kiinde breastfeeding system, which comes complete with a bottle warmer designed specifically to reheat breastmilk while still preserving the vital nutrients. For a more eco-friendly bottle, and what I personally use, is LifeFactory glass bottles. One interesting thing about breastfed babies is that the nutrients of breastmilk changes as the baby grows, so they don’t increase their intake of milk like formula fed babies do. My 6-month old is still eating 3 – 4 oz at a time, where formula-fed babies his age at his daycare are eating between 6 – 8 oz. My point being is that the 5 oz bottles I bought will likely be the only bottles I need for him. Thermal Bags – You don’t necessarily have to have this, but it is certainly convenient to have a thermal bag to keep your bottles in for transporting from work to home or daycare. You can find these bags anywhere. This bag is similar to what I use. Make sure to keep your bottles in the fridge after pumping. Breastmilk only stays good at room temperature for 6-8 hours. Tape or Labels – Having some tape or labels to write the dates of the bottles is helpful to keep track of which bottles are the freshest. Breastmilk stays good in the fridge for 3 – 5 days, so rotate it from oldest to newest, and if it is getting close to the expiration date, you can freeze it so you don’t waste it. How Often – I pump twice a day. I feed my son around 7am, before work. I pump at 9:40, then I go nurse him on my lunch break, pump at 2:40, and pick him up at 5:00, and nurse on demand at home. Time – it takes me 10 – 15 minutes to pump about 8 ounces (enough for two bottles), using an electric pump. Make Breastfeeding Bags – I wash all of my pump parts and bottles in the evening. In the morning, when they’re dry, I put all of my bottles and bottle parts in one gallon ziploc bag. I put all of my pump parts in another gallon ziploc bag. 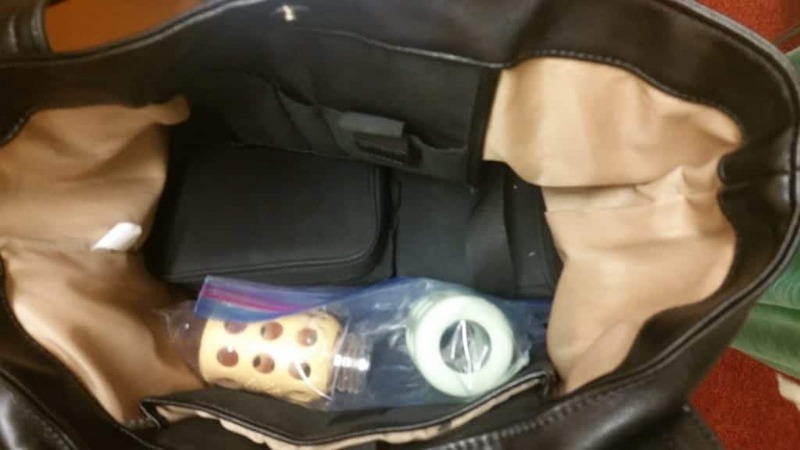 I pack them in a large shoulder bag, along with my breastpump, and I’m ready to go! Skip Washing Between Pumping – I pump twice a day, and in between pumping, I place my pump parts back in the ziploc bag, and keep them in the refrigerator. That way, I don’t have to wash the pump parts between pumping. I do take them home at the end of each day and wash them in hot, soapy water. Make Good Use of Break time – I am in graduate school, so I use my pump breaks to read and study! If you’re not so packed for time, stream Netflix! Read a great book! Meditate! This break time (which your employer is required by federal law to give you) can be quite relaxing and beneficial. Learn the Rules of Handling Breastmilk – I could tell you all of the ins and outs of proper handling of breastmilk, but I’d probably forget something, so be sure to check out the CDCs recommendation on how to handle breastmilk, and make sure you’re following safe procedures. Have you been a breastfeeding and working mom? Or an exclusive pumper? What tips do you have to share on breastfeeding and pumping? Leave a comment below! My little guy is 3 months old and has been going to daycare for about 3 weeks now. I am able to nurse over my lunch and then pick him up and head home by 3:30 to nurse again. I love this and it has made the transition back to work easier. Anyway, many of the times when I go to feed him at noon or pick him up at 3:30 to feed and go home he is either not hungry, sleeping, or will latch and just play around. I’m wondering how long it took you to get a good routine with your little guy, so that he was hungry when you went at lunch to feed him and when you picked him up at 5:00pm. We are currently nursing at 7:00am before he gets dropped off, they give him my milk in a bottle on demand throughout the morning (usually about 4 oz), I arrive at noon to nurse him, they give him my milk in a bottle on demand in the afternoon (usually an oz or 2), and I pick him up at 3:30 with hopes of feeding him again then. Do you think it’s too lofty of a goal for a 3 month old to be on a schedule/routine such as the one above? Am I just too impatient and 3 weeks isn’t’ long enough for him to establish it? Should I give the daycare for firm/specific instructions and ask them not to feed him in the afternoon since I’ll be available? It frustrates me that I pick him up and have to go home and pump, when I’d like to be spending time with him. I totally understand how frustrating it is trying to coordinate a schedule with work and pumping. It is definitely a challenge! You could ask his daycare to see if he can go without a bottle in the afternoon and see how he does… of course, if he gets hungry, allow them to give him a bottle. As I’m sure you know, babies at that age should eat every 1.5 – 3 hours, and by the time you finish nursing him at lunch to when you pick him up, that’s about 3 hours, right? If that doesn’t work, I would give him have the afternoon bottle and try to nurse him at 4 or 4:30 to see if he is more interested. It probably isn’t a realistic goal to have a really structured routine at 3 months. As babies go through different growth spurts, their eating habits will change. If I recall correctly, I was on a more reliable schedule with my son by the time he was 6 months old, and we could incorporate food (baby led weaning) into the routine to more easily stretch out the times between bottles/nursing. I don’t know if that’s helpful, but I promise it does get easier! Pumping/working/breastfeeding is a lot of work, but it is awesome that you’re doing it for your little one!! When did you introduce the bottle and start pumping? Hi Sarah – I started pumping twice a day at 4 weeks, to build up a little freezer stash for when I went back to work at 6 weeks. At 4 weeks, I would get 4 – 6 ounces every time I pumped. I would pour half of what I pumped into a bottle for the baby, and I would freeze the other half. If the baby was hungry after the bottle, I would nurse him. It was a good way to increase my supply as well. If I had had longer maternity leave, I would have waited longer to introduce the bottle, but we didn’t have any issues introducing it at 4 weeks. I find that setting an alarm on my phone helps to keep me on schedule with pumping at work. I work at a busy family practice and there are often times I get busy and forget to break for a pump session otherwise! My little guy is 5 months and he is my 4th breastfed baby! That is a smart idea, Jess! Thanks for sharing and congrats on your 4th breastfed baby – you are a superstar!! Do you use a hands free pumping bra and if so do you put it on each time you pump? I’m worried about pumping at work while being in nice clothes. I never did get a hands free pumping bra, but definitely would have liked having one. I have a few friends who swore by them. 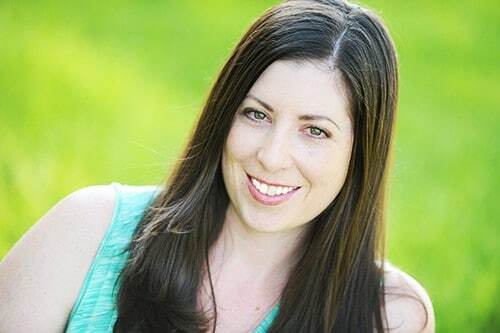 The clothing can be a challenge sometimes… I kind of stopped wearing super nice blouses for a year, which was kind of a bummer, but it made it easier on me. 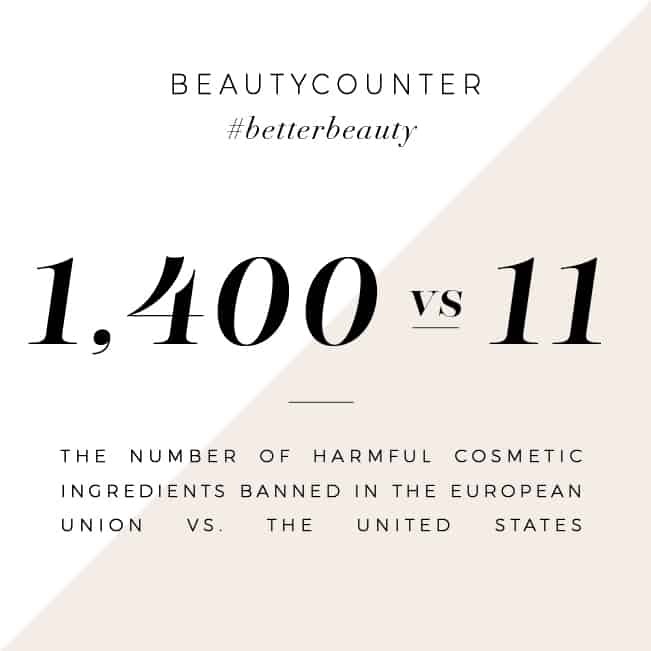 do you only send two bottles a day? When he was younger than 6 months, I sent 3 – 4 bottles a day. After 6 months, when he started eating more solids, I send 2 4-oz bottles per day. I also left a stash of frozen breastmilk at his daycare, so if he ever runs out, he still has some available. I have a quick question for you. Do the life factory bottles attach to the pump? Are they heavy while pumping ? Do your life factory bottles for tightly in your medela pump? If so, miracle!